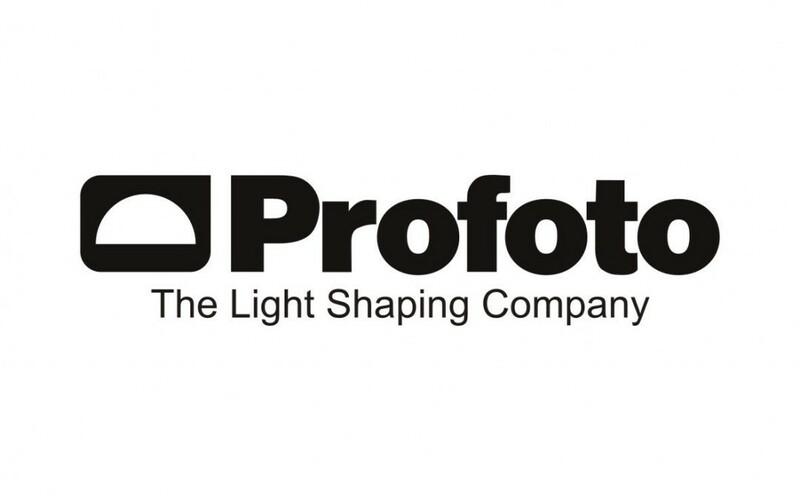 Profoto and Sony today announce their collaboration to expand markets for professional and serious photographers. This makes it possible for optimized compatibility with Profoto flashes and Light Shaping Tools and Sony ILC (Interchangeable Lens Camera) products, as Sony has licensed technical specifications of its certain ILC products to Profoto. The collaboration enables Sony and Profoto photographers to create final images faster and turn their ambition into reality. As both companies share the same vision of providing unique and high-performance solutions to not only professional photographers but also to serious photographers, the companies will jointly work together to cultivate such markets by conducting joint marketing related activities. “Profoto is very pleased to enter into this partnership with Sony, a front runner of groundbreaking digital imaging. This collaboration between two industry leaders in photography and light shaping provides a unique platform that will enable future innovations for the world’s best and most ambitious photographers. We are happy to announce the first step, the highly sought-after Profoto AirTTL for Sony α users”, says Anders Hedebark, CEO of Profoto. Profoto Air Remote TTL-S is a small, wireless radio transmitter that can be attached to the Sony camera’s hotshoe. The remote offers full TTL and HSS capability with Profoto’s Pro-10, D2, B1, and B2 flashes. Light is the essence of every image and with Profoto AirTTL lightshaping becomes simpler. It unlocks new creative possibilitiesand helps you go from idea to final image faster.